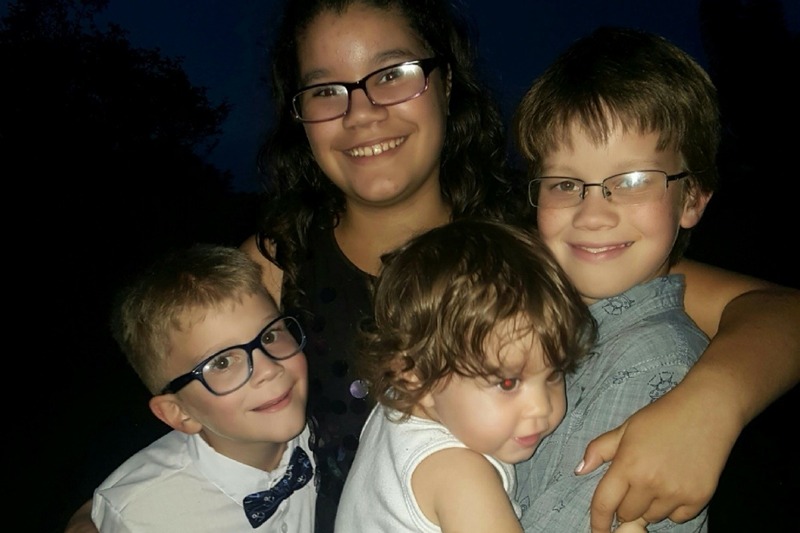 We are raising money for Ciara who lost her four beautiful children on June 11. Her boyfriend was the father of two of the children and selfishly took the lives of these precious innocent angels and then took his own life. These beautiful babies never hurt anyone. 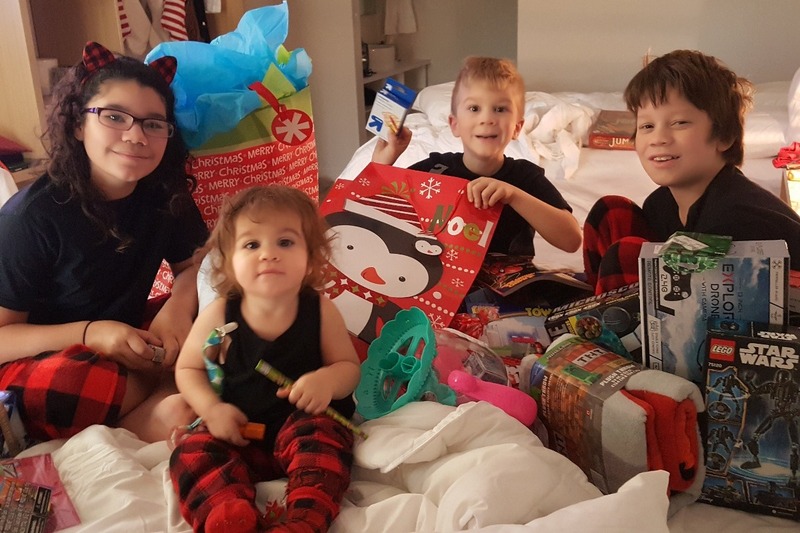 Ciara lost her children son Irayan Pluth, age 12, daughter Lillia Pluth, age 10, son Aidan Lindsey, age 6, and beautiful little daughter Dove Lindsey, ages 1 year old. It is a tragic ending to a night of horror. 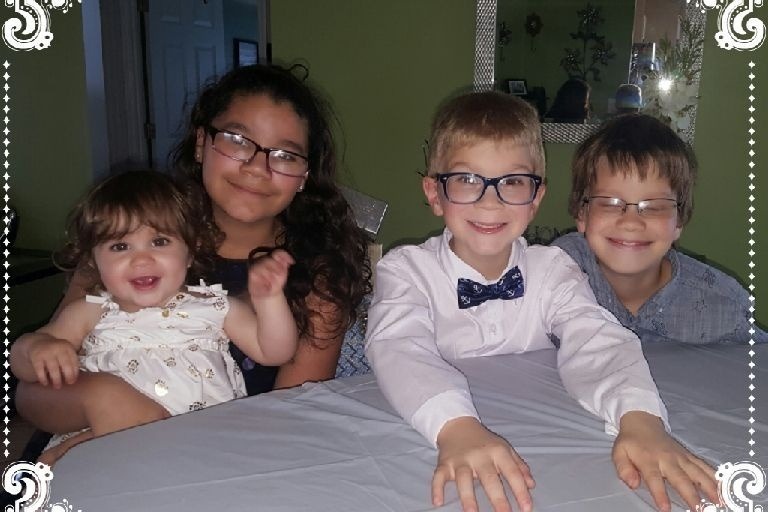 As a representative of the family, I am assisting the immediate family in putting together this fund for funeral expenses for the four children, grief counseling and financial support to help Ciara get back on her feet. The family is continuing to grieve considerably and coming to the realization that the children are not coming home. A private visitation will be held this week for immediate family. There will be a funeral mass held on Saturday, June 23rd at St. James Catholic Cathedral Church (215 N Orange Ave, Orlando, FL 32801) in downtown Orlando at 12 noon to honor the lives of the children. This will be open to the public, to offer their prayers and condolences. But please understand that parking and space will be limited. We are forever grateful for your outpouring of support for Ciara, and invite you to share in this day with us, celebrating the lives of these beautiful children. We have been getting a lot of inquiries about whether there will be an opportunity for the public to come and pay their respects to the children lost in this terrible tragedy. I can tell you that we will have an update for you on Monday, June 18 regarding the same on our firm’s website https://www.777injury.com and on the GoFundMe page. Thank you again for your support. It is truly overwhelming the donations that have come in and the outpouring of support for Ciara and her precious children taken too soon. I am so grateful for the outpouring of support for the mother of these precious children, taken far too soon. Our financial goal for the GoFundMe campaign has been exceeded by nearly $10,000-- thanks to your support and generous donations. All of the money will go directly to the mother to pay for funeral expenses, grief counseling, and to help her get back on her feet. We will continue to update you – and thank you, again for your support. The GoFundMe account is still open. Please continue to share and help us spread the word. Additional updates will be provided at https://www.777injury.com/.